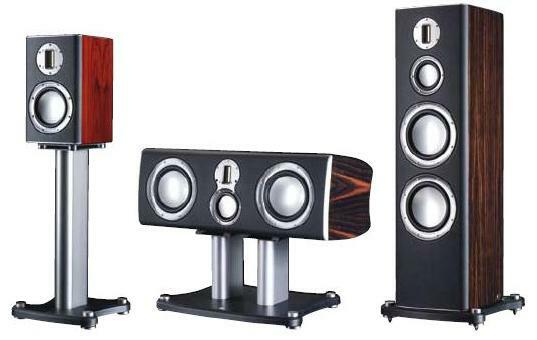 We have the Platinum series set up currently on a Denon PMASI and DCDS1and my god it goes thwack with supreme presence. The PL300 floorstander images just fantastically, a true out of box, out of body experience. Playing my favourite Nils Lofgren test track I was immediately exposed to a wealth of staging detail that did that particular trick of revealing new nuances hitherto veiled in this intimately known piece. There was more live stage feel than I have ever heard before on Mr Lofgren's performance. The depth and detail is really astounding and there is a seamless integration of this ribbon tweeter and its CCAM moving coil compatriots.